Sturdy, Non-Rusting Cast Aluminum Frames. Generously Proportioned Cushions Are Covered In Easy To Clean, Durable, And All-Weather Outdoor Fabrics. 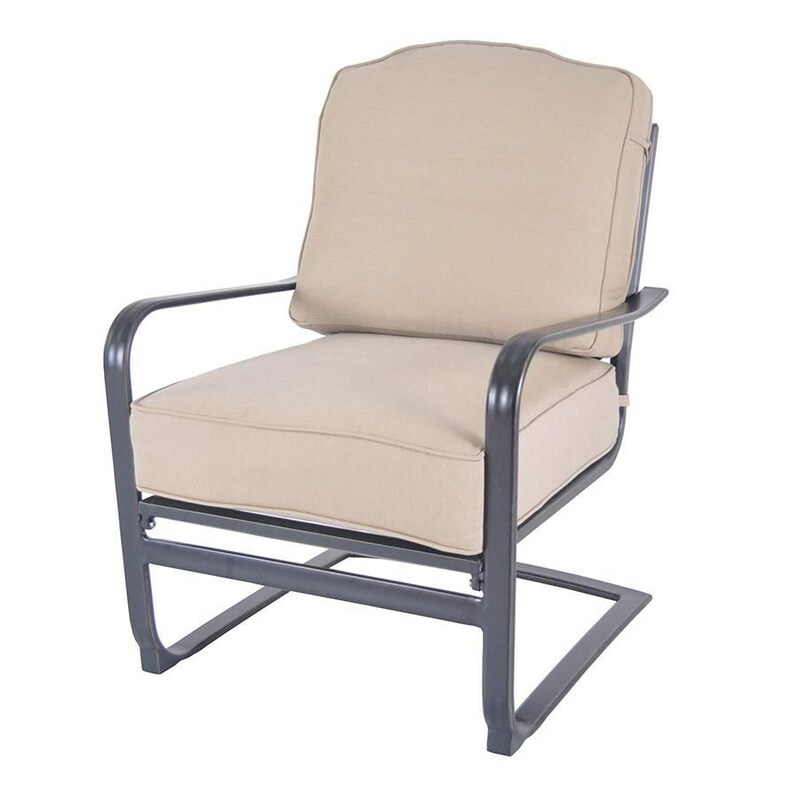 The Metro Spring Chair by Veranda Classics by Foremost from Boulevard Home Furnishings. We proudly serve the St. George, Cedar City, Hurricane, Utah, Mesquite, Nevada area. Product availability may vary. Contact us for the most current availability on this product.